So far cporter17 has created 1 blog entries. Redline Systems is located in Clearfield, Utah and has been in operation for more than 40 years. 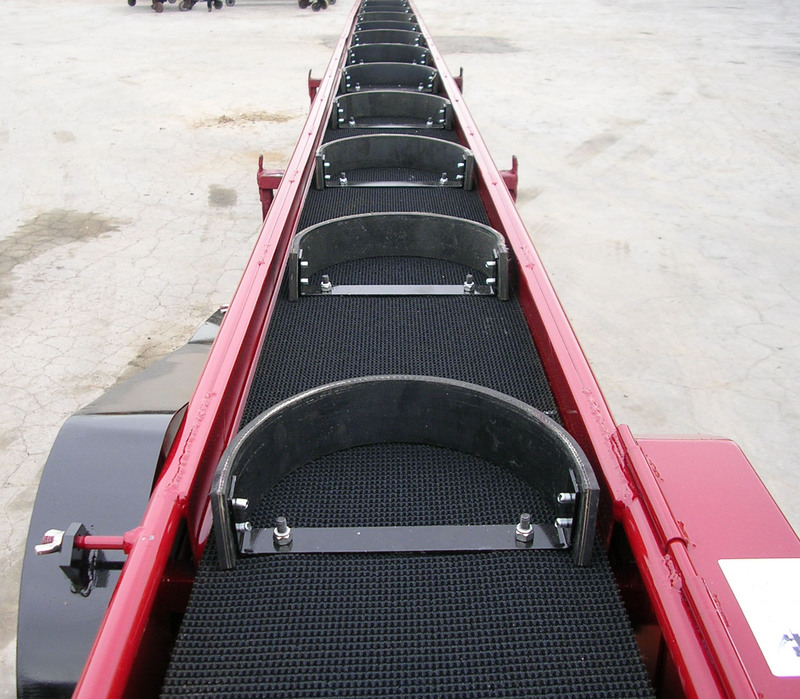 Redline Systems specializes in building quality conveyors for all types of applications. We serve the needs of a wide variety of customers with conveyors being used in commercial, residential, municipal and specialized service industry applications.